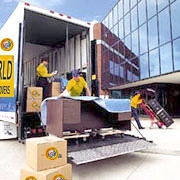 Transworld Cargo Packers And Movers - Service Provider of household goods packing service, office and industrial packing service & storage and warehousing service in Gurgaon, Haryana. 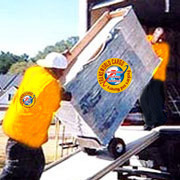 We provide service for shifting of house which includes moving of all household items such as glass items, paintings, almirahs, electronics equipments, television, and microwave oven etc. 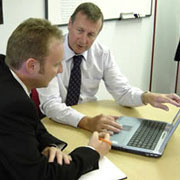 The shifting may be somewhere near or far, we follow the motto of providing quality service to our client. 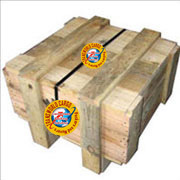 Our expert team works 365 X 24 X 7 and is trained in such a way that they can handle various type of products very easily. 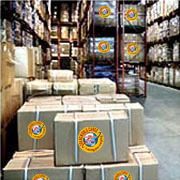 Our storehouses are large and completely meant for inventory management. 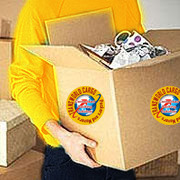 Just like packing, unpacking also plays a crucial role while relocating from one destination to other. 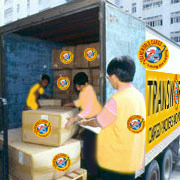 Our trained personnel unpack the goods, as they reach the location. 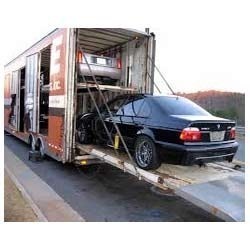 As per the need of the client, our experts will also arrange the goods at the new destination. 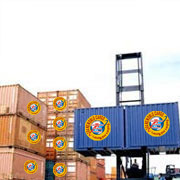 Our personnel possess immense knowledge of unpacking and handling the goods without causing any damage to them.